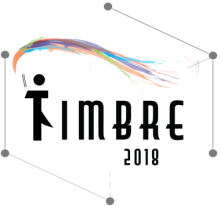 Stephen McADAMS, McGill University — 'What is timbre?' vs. 'What can we do with timbre?' Picking the right questions. 14:45 Musical event: Miller Puckette & Kerry Hagan - Who was that timbre I saw you with?